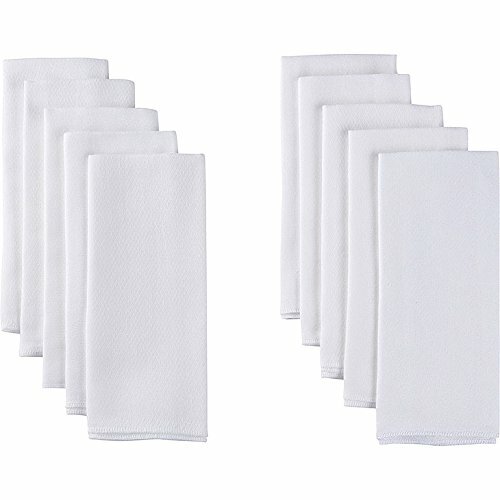 When you think about cloth diapers will you imagine a sweaty mother swamped with a mountain of clothes for ironing? 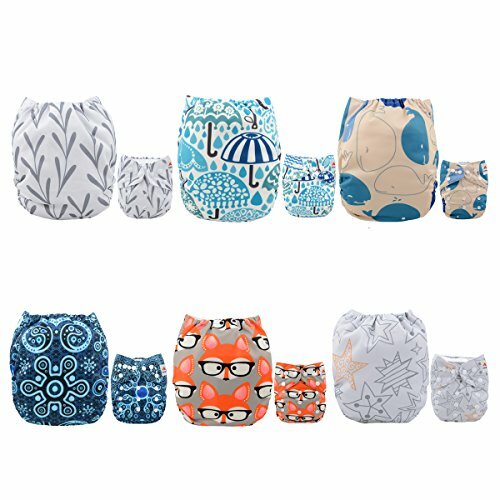 Cloth diapers have gone a long way since our childhood and are back on stage. Not only "bio mothers" resort to them, but more and more parents use them. What is going on: money, ecology, both or something else? 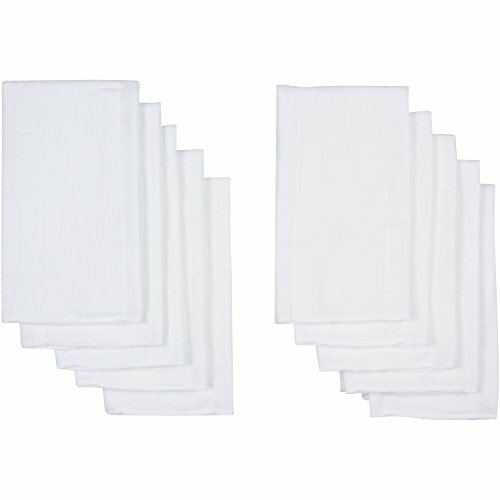 There are several areas where cloth and disposable diapers can be compared. The first and most discussed are money and ecology. Equally important is also the health aspect. 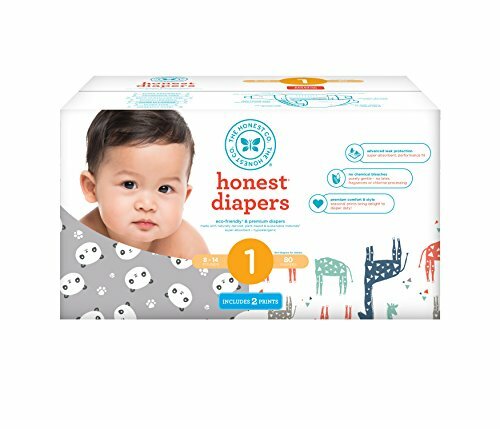 And in these busy days, more and more parents emphasize the ease of servicing and maintenance of diapers. Let's look at these areas in more detail. 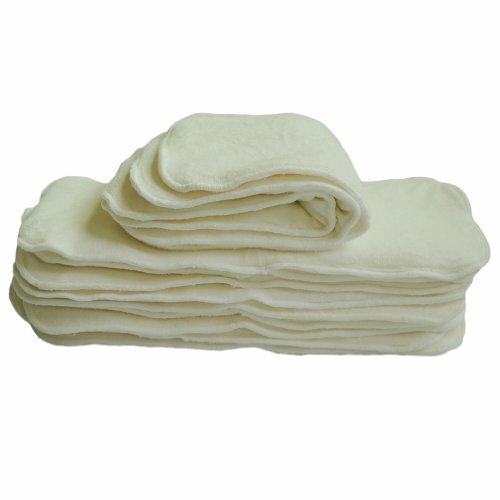 The economic aspect of the case speaks unequivocally in favour of cloth diapers. 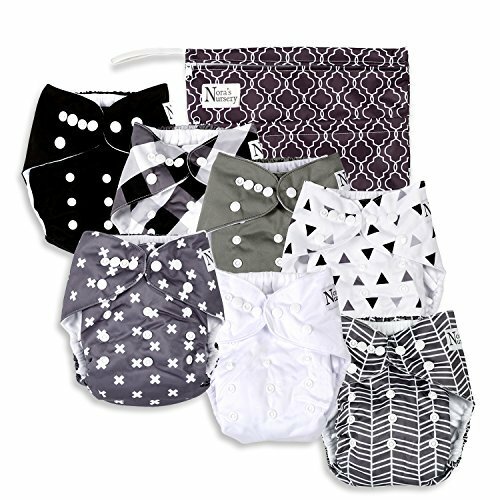 It is necessary to invest more in the beginning and it is anywhere from $150 for a minimum supply to $500 for a full stash of all in one diapers (even in cloth diapers, there are more products on the market in different quality and price ranges). But then you're only paying for water, energy, and detergents. 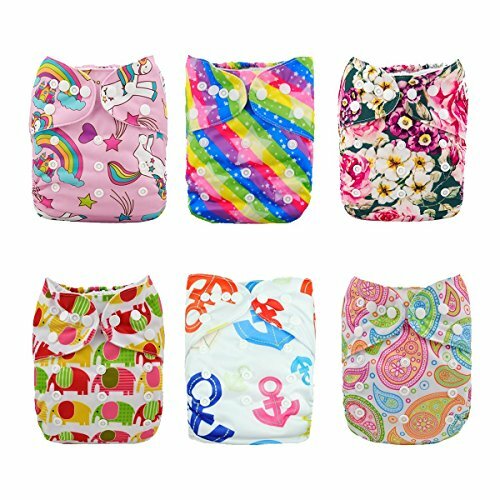 The price of cloth diapers can be much lower in case of using with more children. 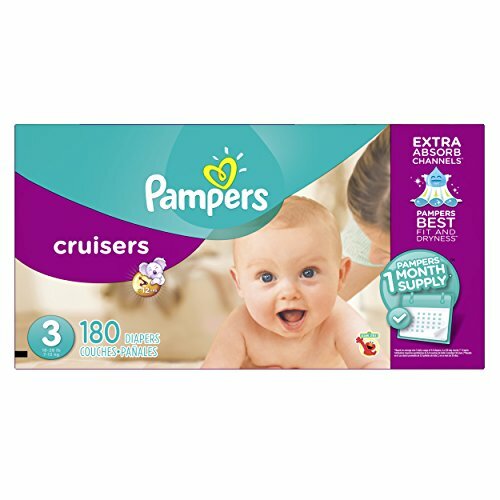 If you don't plan bigger family you can buy new cloth diapers and then sell it in second hand stores or buy used diapers there. 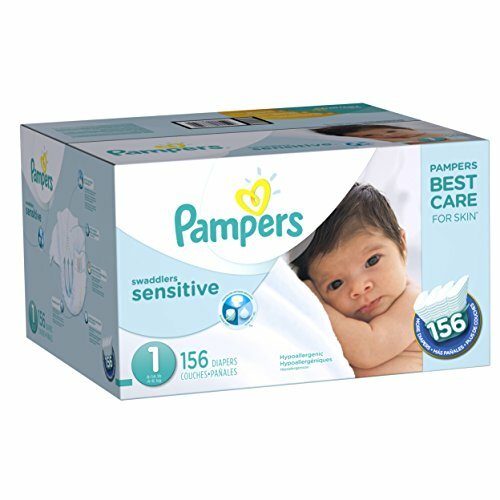 You can also use some diaper service that provides everything (from cleaning to delivery) associated with keeping the diapers clean. Usually they deliver and pickup diapers twice a week. 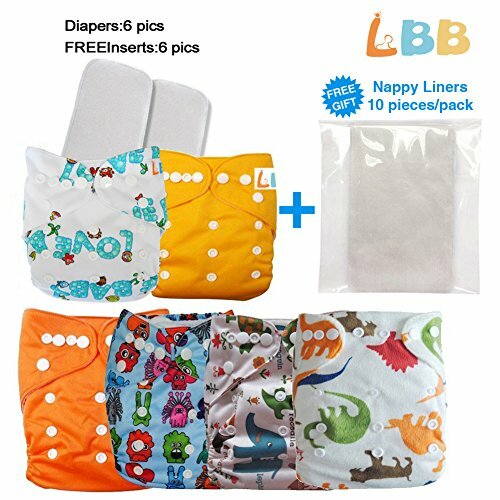 The average price for diaper service over the entire diaper period is around $2,000. 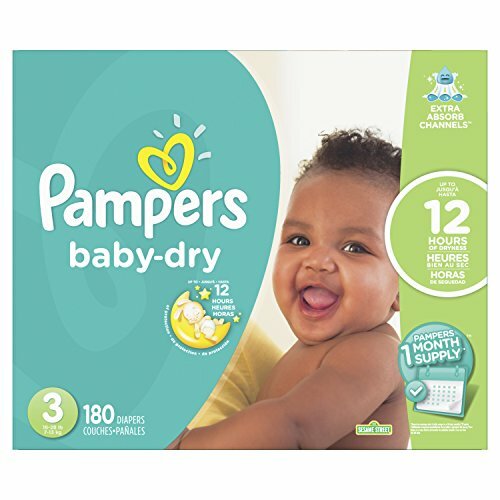 Disposable diapers are definitely more expensive, they cost an average $0.25 a piece, and costs are not significantly reduced by the length of use (only if you use fewer diapers per day). 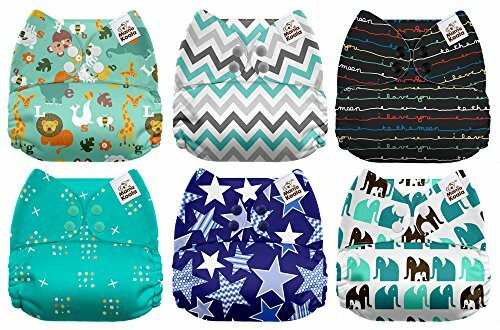 According to some experts, you will need about 8,000 diapers to fully potty train your child, so that’s going to be more than $2,000 to get your child to the potty training stage. 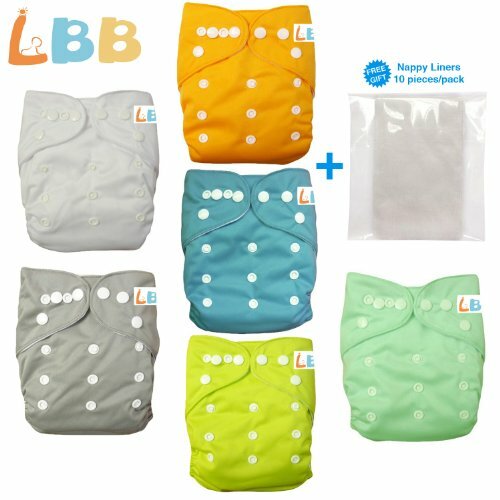 Disposable diapers create huge number of waste which ends on landfills or in incinerators. 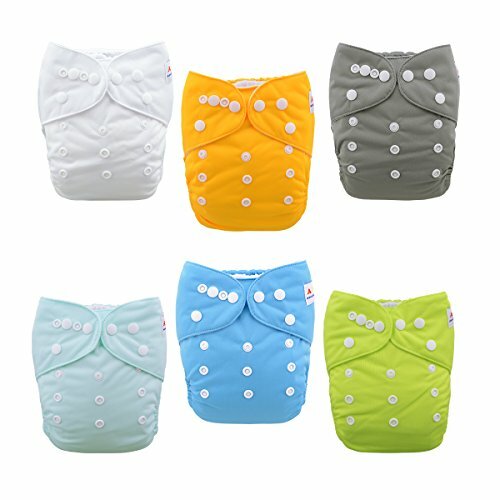 It is reckoned that one child creates due to the high absorption of disposable diapers up to one tonne of waste. 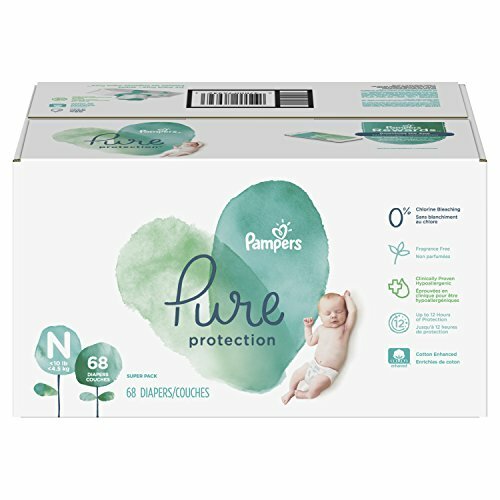 But we must not damn disposable diapers right now, they can be recycled, but there are only few cities that use these process because it is quite expensive.